They had survived the horrors of the US Civil War and the POW camps. 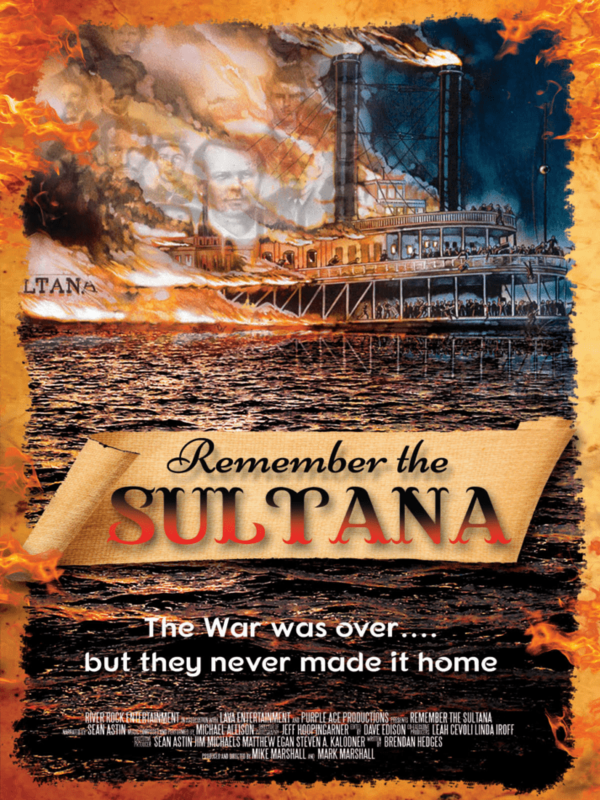 Over 2000 Union soldiers were crammed aboard the steamboat Sultana, heading home. But graft, greed, overcrowding, a poorly maintained boat, and a swollen Mississippi River conspired to create disaster. On April 27, 1865, exploding boilers caused the US's worst maritime disaster. 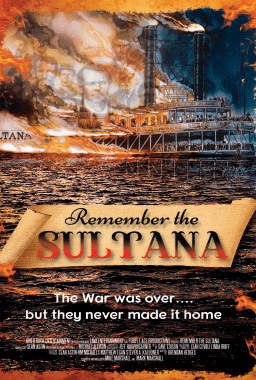 It's time to Remember the Sultana.